When I was searching for a new Search and Rescue 24-hour pack, I was looking for a 35-40 liter top loading pack, with rugged construction and plenty of attachment points. I tried out quite a few packs, but settled on the Terra 35 from The North Face. I've been impressed with quality products over the years from North Face, and so far I have been very impressed with the performance of this pack. Search and Rescue packs must achieve a balance between lightweight minimalist construction and durable utilitarian features. You want something simple and easy to use, yet adaptable and easily organized. 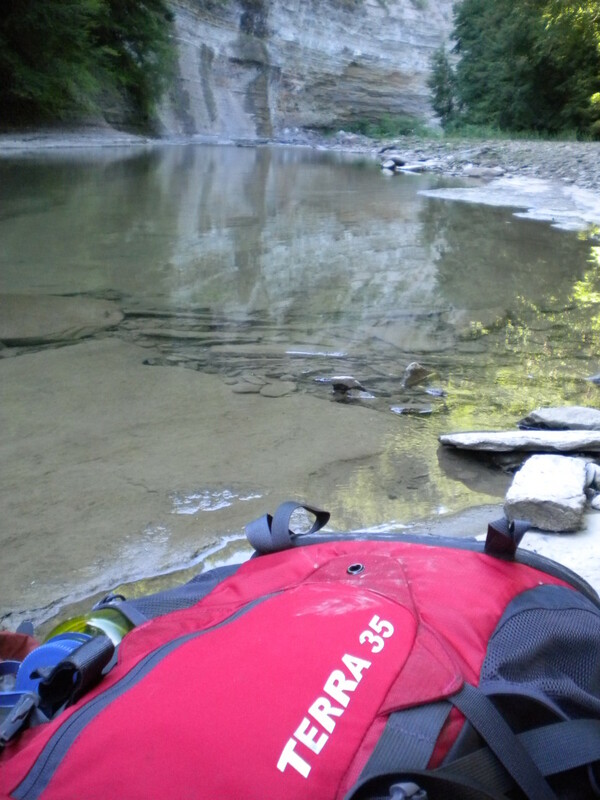 Though the most important feature in a SAR pack is surely the fit. Though packs must "fit" your torso as in backpacking, in SAR applications you truly need something that moves with you. Something that you can not only hike in but wade through swamps, crawl through briar thickets, snowshoe, climb, and rappel. Even though the pack is loaded with gear for you, the mission, and the subject it must move with you as an extension of your body. Again, I was so impressed with the fit of this pack and that is why it is my primary search pack now. There may be some of you that are asking, "What's a SAR 24-hour pack anyway?" Quite simply it is a searchers tool and survival bag. We are expected to carry appropriate gear that maintains all of our needs for shelter, safety, warmth, food, and water. We should carry enough gear to stay out at least 24-hours. 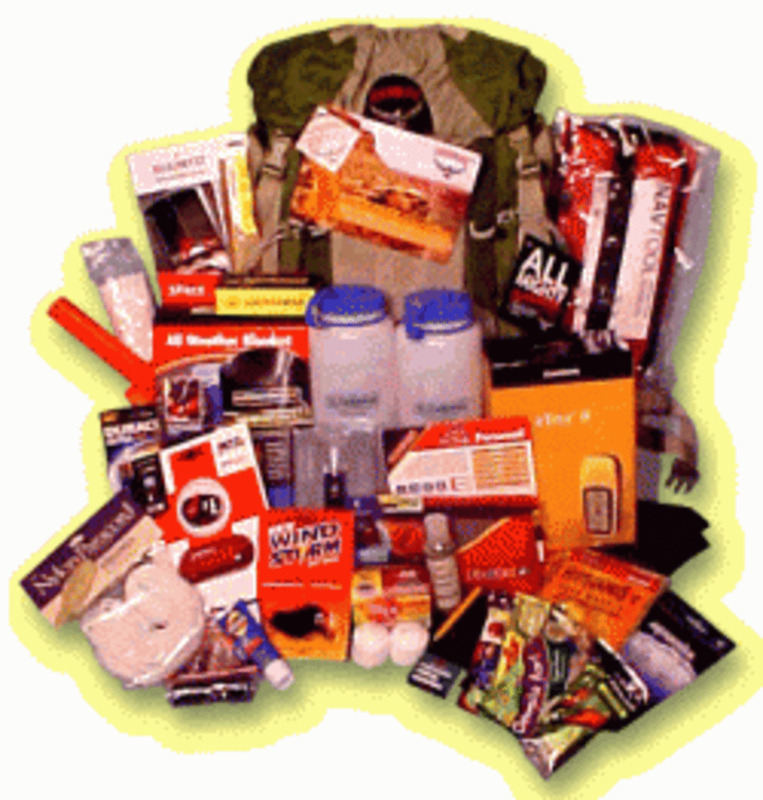 In addition to survival equipment, we also carry mission equipment like harnesses, helmets, flagging tape, and string line. Weight: 3 lb 10 oz. Carrying Capacity: 35 liters, 2140 c.i. Overall Dimensions: 25.5" x 13" x 6.75"
Torso Sizes: One size fits most. I am 5'10" and it fits me perfectly. 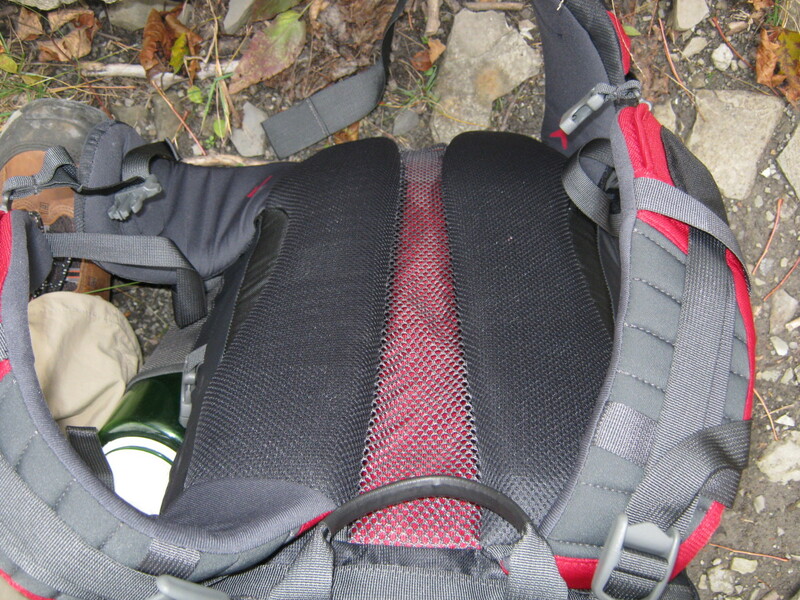 The side compression strap is the perfect level for securing nalgenes in the water bottle pockets. 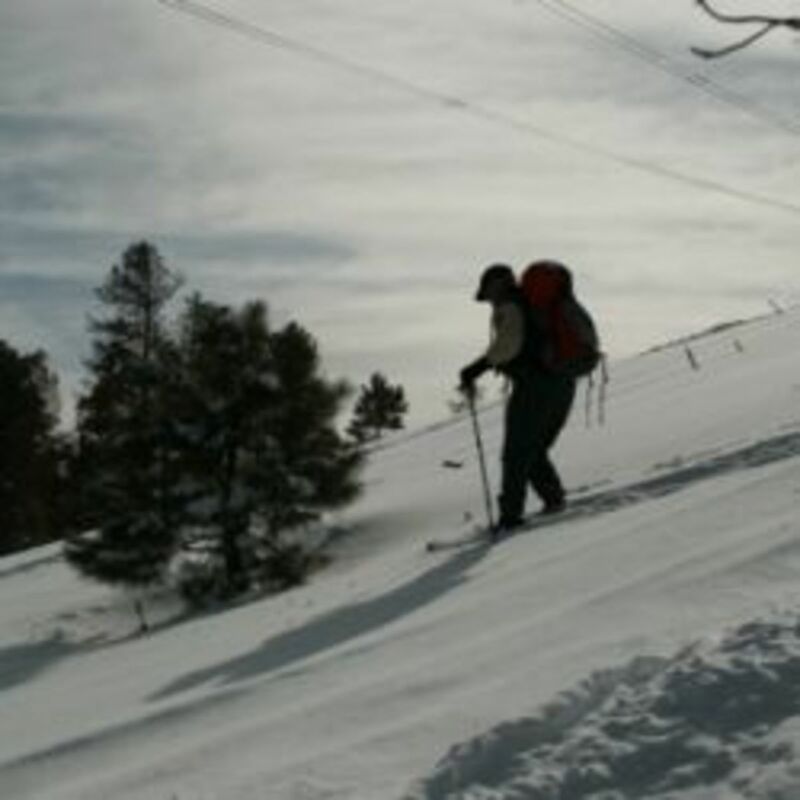 Several attachment points for carrying snowshoes, ice axes, and the like. Good ventilation on the back. Wide and comfortable shoulder straps and hip belt. The external pocket is perfect for storing layers. Large enough to stick my feet in, in an emergency bivy. Water-resistant material that dries very quickly. The internal portion of this pack is just long enough to carry a cervical collar. With a small pack, the separate sleeping bag zippered compartment isn't really necessary. It would be nice if the water bottle tickets were just about 1-inch deeper. Though side compression is very good, the top down compression (like when the pack is nearly empty) needs a little more adjustment. 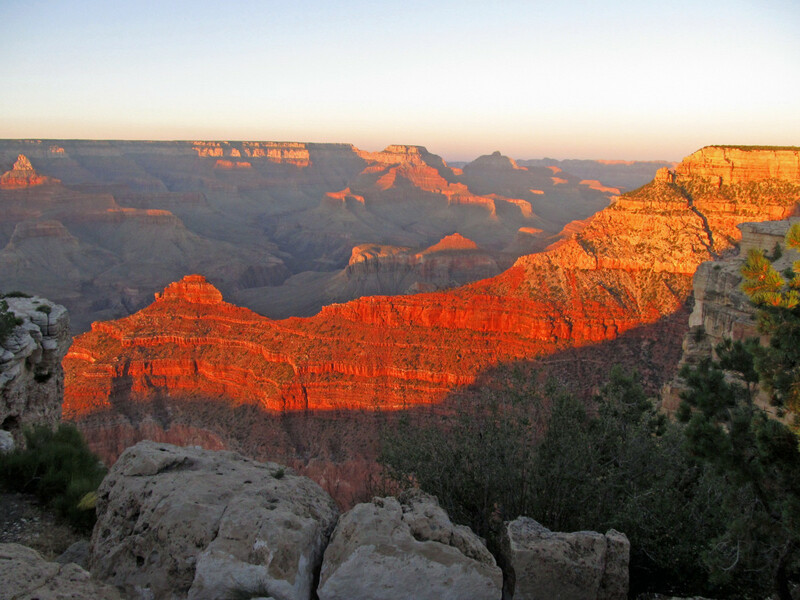 Read About What to Include in Your 24-Hour Pack. Over the past three years, this pack has been subjected to the rigorous Outbound Dan Human pack test. If anyone can destroy something, I can. Though I bought this pack as a designated search and rescue pack, I used it for overnight backpacking and several day hikes to make sure it would hold up to the abuse of SAR missions. Overnight peakbagging. In this mid-summer overnight backpacking trip, I carried about 15 pounds of equipment, food, and water to climb three Adirondack High Peaks. 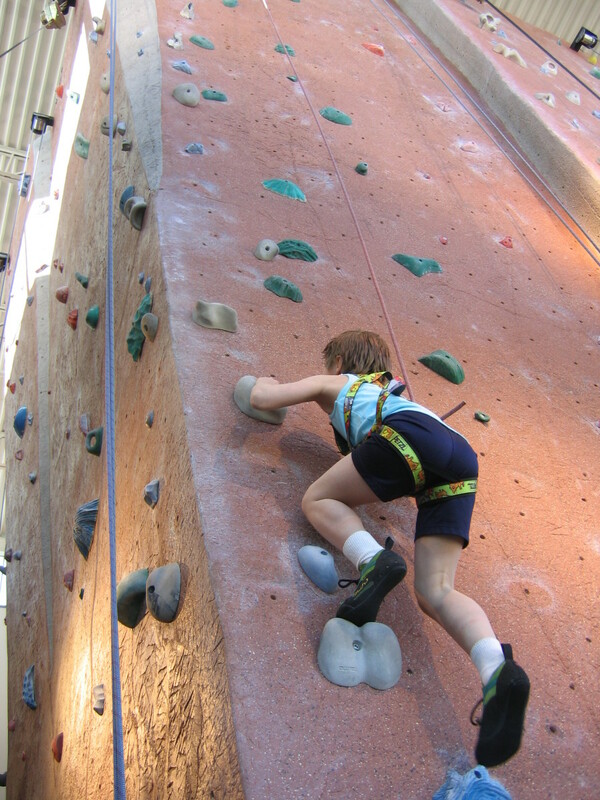 I covered about 23 miles over rough terrain climbing Big Slide, Tabletop, and Marcy. This was also the first off trail experience of this pack in doing the Tabletop herd path. Though it isn't brush busting per say, the herd path to the summit is a narrow and twisting trail with plenty of overhanging boughs and brush. 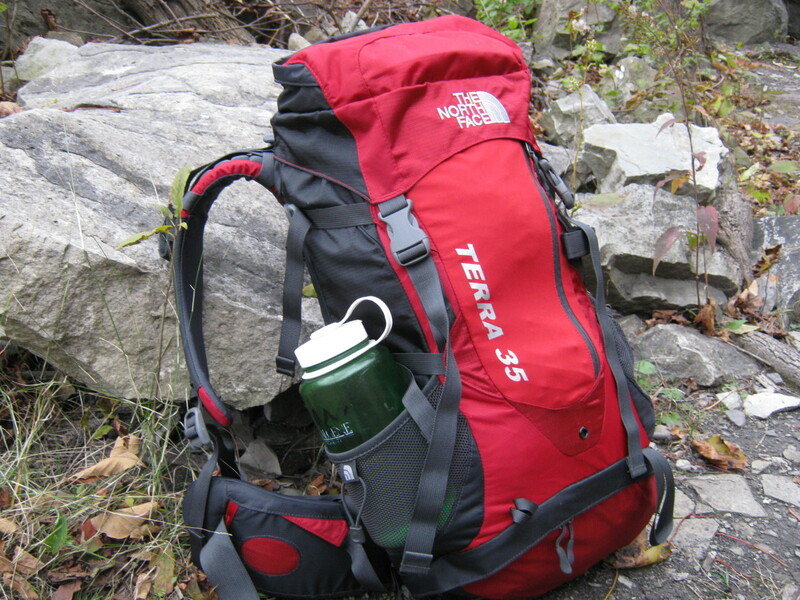 Even though, at over three and a half pounds, the Terra 35 is heavier than my standard ultralight summer packs, I was impressed by the way it carried the ultralight load. 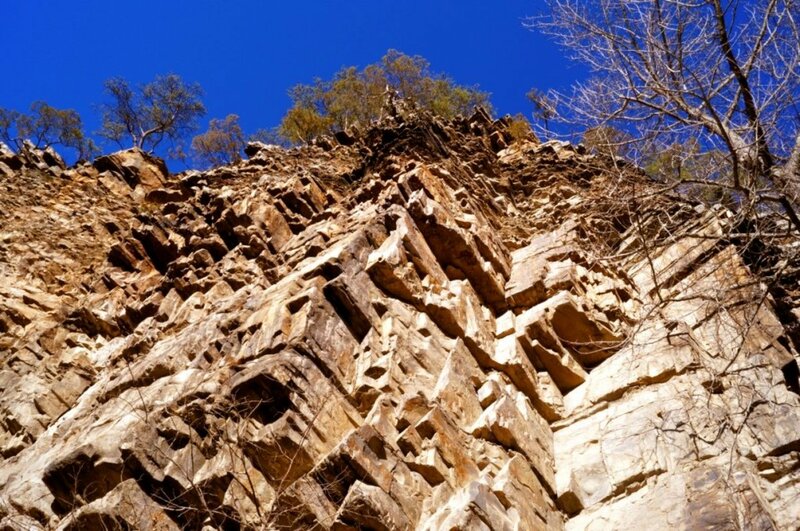 Multiple dayhikes. 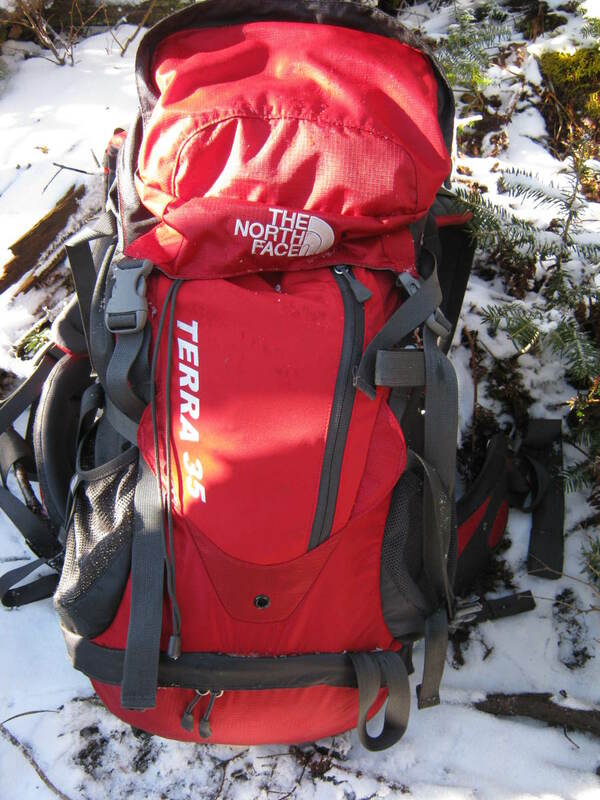 This pack, as it stays packed in my trunk, has gone on at least thirty day hikes around the Western New York area. Because I use the day hikes as training opportunities, I load the pack with over thirty pounds of gear (and whatever else I have in my car). From trips into the Niagara Gorge to Chestnut Ridge Park, the pack has held up very well. 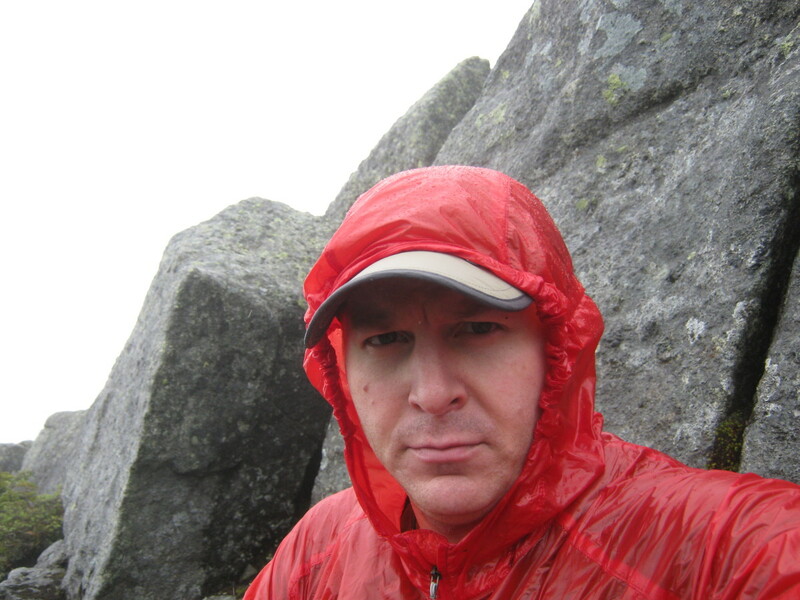 Adirondack peakbagging. In early December, I gave the pack a touch of winter and took it peakagging in the Adirondacks. I climbed Street, Nye, Cascade, Porter, and Mt Jo (not a High Peak). The lid was perfect for keeping my microspikes and I rigged the pack to carry snowshoes. On this trip I took the pack on two untrailed peaks and climbed a new route up Cascade. In the latter route, I had to take my pack off to squeeze underneath some of the trees and drag it behind me. You can check out more about that trip here and see the pack in action. 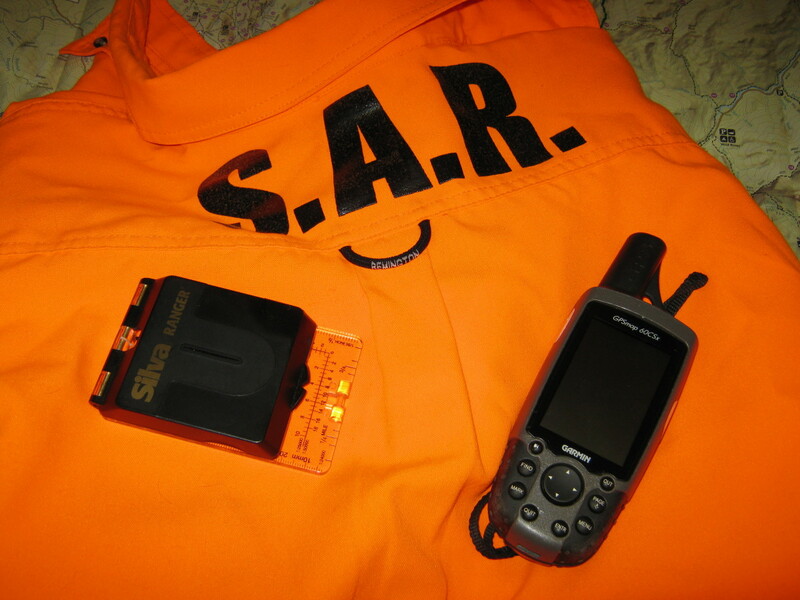 SAR training. Between rope rescue and regular training, our team trains a few times a month. We train for real-world missions and beat our equipment up as much in training as we do on an actual call out. Wow, I know I found some screaming deals at the TNF outlet in Freeport, but that is quite the find. Though sometimes the straps, daisy chains, and other bells and whistles on packs are an asset - for me they usually just get in the way and add weight. 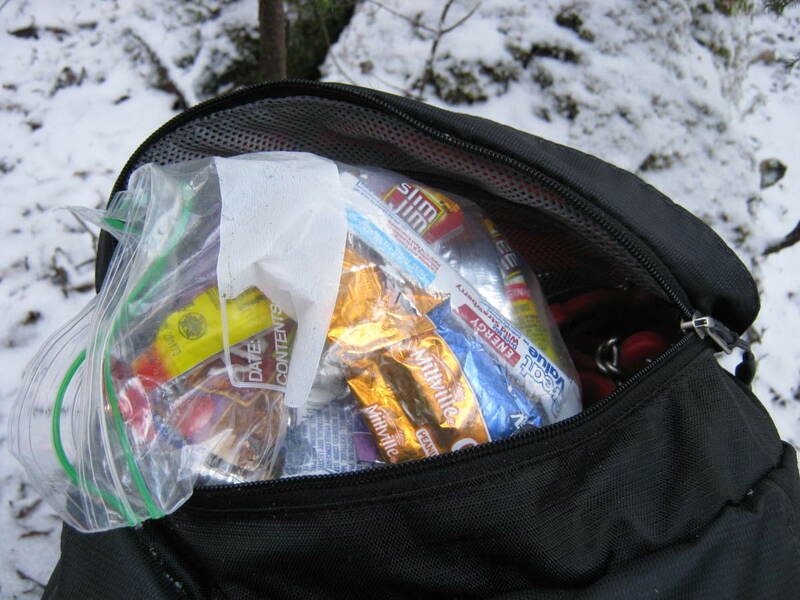 You should see what I do to my ultralight packs with chopping and slicing off those essential features. I've been amazed how durable that stretchy front pouch actually is; it has held filthy microspikes without a single puncture. 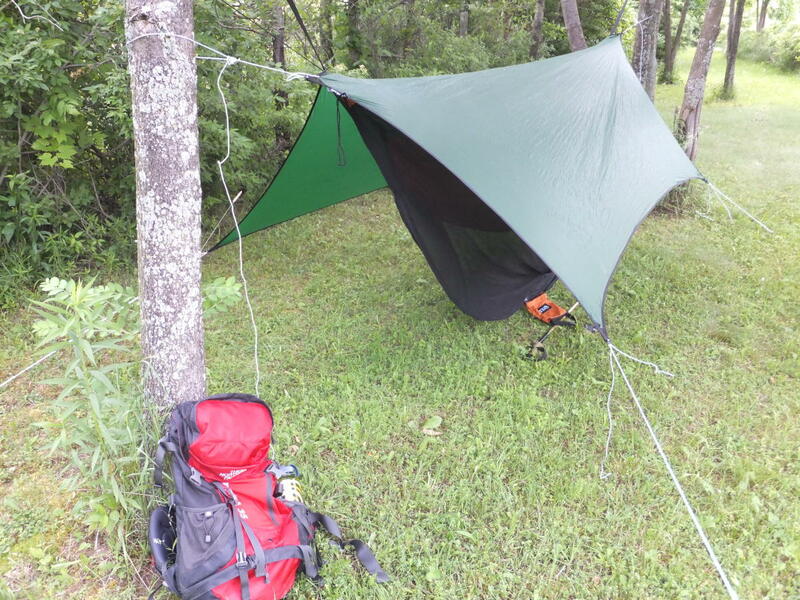 Of course it is better for a wet tarp or a rain shell. Thanks for the compliment and for reading Availiasvision! Your pro and con list is spot on. I picked up a Terra 30 for $37 at the TNF outlet and it has been a very good purchase. It trekked with me across Europe and is my go-to pack for weekend backpacking. However, I wish I had gone with the 35L size. I often find myself wishing I had just a few more inches of room to stuff in that extra indulgent item. Most modern packs have way too many straps and pockets for every little nick nack. It drives me crazy! I love how the Terra is very streamlined and simple. The stretchy front pouches are my favorite aspect. I really enjoy your honest opinions and hands on approach to gear reviews. I've been enjoying poking around your other hubs. Yeah, the North Face is one of those brands you really have to watch as some of their gear is made only for an urban environment. Love when I see people out backpacking in their cotton TNF hoodies. Great review. I looked at one of these a while ago but plumped for an Osprey pack instead. Sadly in the UK young undesirables have latched on to North Face which has in many ways given the brand a bad name and often puts people off their purchase which is such a shame.